At Green Light Electric, LLC, our primary purpose is to provide you with excellent service. We pride ourselves on communication, from the setup of the estimate to after the job is completed. 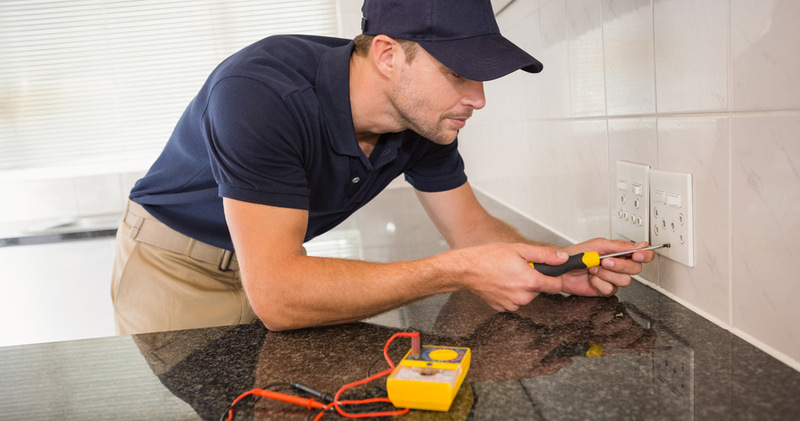 Our detail-oriented electricians will be there on time and take care to clean up both during and after our is done so as not to intrude on your home or workspace. We work hard to leave things as we found them, and provide you with the best electrical solutions to make your home a better place to live.